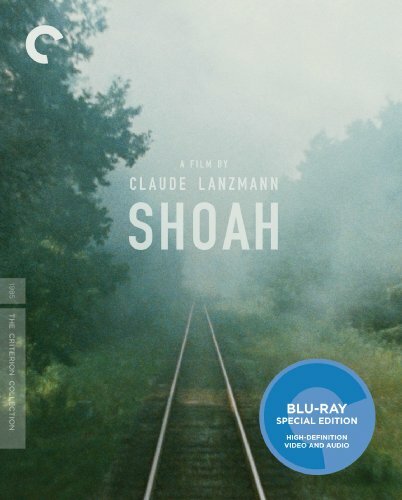 I just finished The Criterion Collection’s awe-inspiring Blu-ray edition of Shoah over the course of a few evenings and wanted to put down a few thoughts here. I want to try and capture my feelings about this film in a way that is completely authentic to my own experience of thinking about it. Apologies if this is incoherent to others; merely an attempt to get my head around an absolute masterpiece. As you probably know if you are taking the time to read this, Shoah is a non-fiction recounting of the terrible details of the Holocaust, filmed in the 1970’s, looking backward to the 1940’s through the veil of modern, physical context. The film prowls through then-contemporary space to capture what remains, using the immediacy of primary sources– survivors, witnesses and perpetrators– to underscore the importance of making the document itself. The extermination program against the Jews of Europe organized and perpetrated by the German government was a secret, forged on a terrifying combination of efficiency and antiquated technology, and great lengths were taken to erase evidence. Lanzmann’s project is a reclamation of the process of murder and death, “the how,” combing through every available detail to create a cinematic experience; as trains click along through empty forests toward genocidal factories, it is impossible not to hold one’s breath. The steam of the engines, the empty spaces that populate the ruins of the camps, the film presents a visual outline of its narration and, like so much of great cinema, the mind fills in the blanks. Today, we are another 28 years removed from Shoah’s 1985 premiere, and the world, in all of its physical and sociological manifestations, has shifted and, in so many cases, retreated even further away from the immediacy that Shoah is able to present. In 1985, and when I first saw it in the early 1990’s, time and space served as a palimpsest in the film; change and the passing of time continue to write over the top of the past, the text of now and then intermingling in Lanzmann’s spaces which, overwhelmingly, are quotidian features that served a brutal purpose in accommodating atrocity. 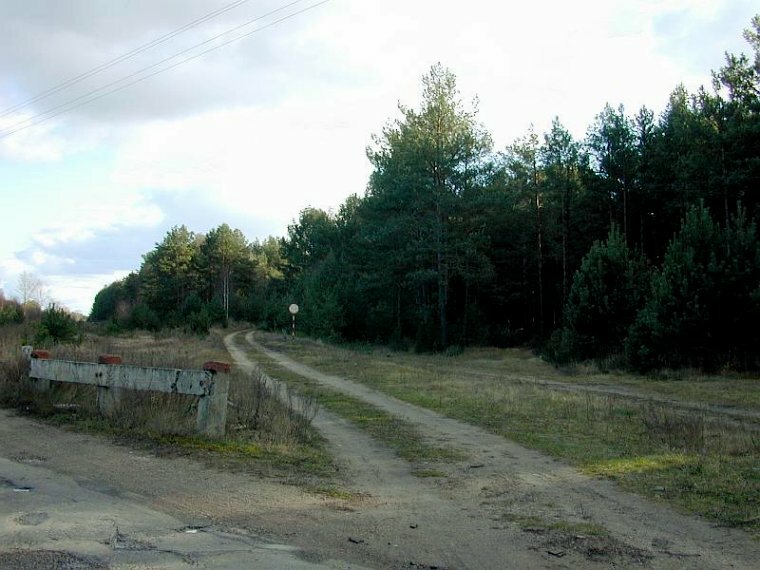 Train tracks enabled trains, trees and forests hid camps from sight, roads enabled vans, etc etc. All of this has inevitably moved even further from the time at which Shoah was completed, and our modern condition– the battle for authority in the age of the internet, domestic and international battles against state and non-state violence, internet surveillance and intelligence gathering, and the democratic, immediate, global access to technology as a way to create and consume information in real time– makes a genocide of steam trains, gas engines, rudimentary gas chambers, brutally antiquated crematoria, and a global (and sometimes willful) contemporary ignorance seem even more incomprehensible. In this way, Shoah has grown in stature and importance, not only as the preeminent cinematic document of the detailed process for the extermination of the Jews of Europe, but as a fundamental reminder that state violence remains a constant, and even more dangerous, threat. And even in that context, one need only look to Rwanda nine years ago (already?) to see how efficient brutality can be in its most analog, terrible forms. Richard Glazar, who survived Treblinka. Raul Hilberg, whose book The Destruction of The European Jews remains one of the most important scholarly documentations of the Holocaust. Jan Karski, who, as a delegate of the Polish Resistance, reported to Allied governments about the Nazi extermination programs and the Warsaw ghetto and was essentially ignored. Simon Srebnik, who is one of seven reported survivors of Chelmno extermination camp (at which between 150,000-340,000 victims were said to have been murdered in gas vans). Rudolf Vrba, who escaped Auschwitz-Birkenau and reported on conditions in the camps. They are gone now, along with so many others who appear in the film. The physical reality of the Holocaust continues to fade into the distance of time. As long as there is an audience to pay attention, Shoah makes certain that what could be excavated, memories and spaces from the 1940‘s crafted into a detailed, profoundly evocative cinematic form in the 1970‘s, will never be forgotten. Kent Jones, in the brilliant essay I have quoted above, is right; this material, this subject, and this film can only be endlessly approached. We just have to be sure that we keep wrestling with it. I know that I won’t be able to stop.